Henderson was a top-class sprinter with Morpeth Harriers and in 1908 clocked eleven seconds for the one hundred yards. He started his football career with local clubs Morpeth Harriers and Morpeth Town before joining Southern League Reading at the start of the 1903-04 season. He returned north and joined Second Division Bradford City in May 1904. After fourteen League games, he and team-mate Tom Drain both left Valley Parade to join the newly elected Leeds City in July 1905 and both debuted in City’s first fixture, which by co-incidence was their former club Bradford City at Valley Parade. He was a regular for Leeds at Left Half in their first season in the Football League, missing only three games. Jimmy Kennedy took his spot for the start of the second season and his appearances until the end of February depended on others being injured and the versatile Kennedy filling in for them. He did re-establish himself as the first choice Left Half for the final eleven games of the season, as Jimmy Kennedy switched to Centre Half. 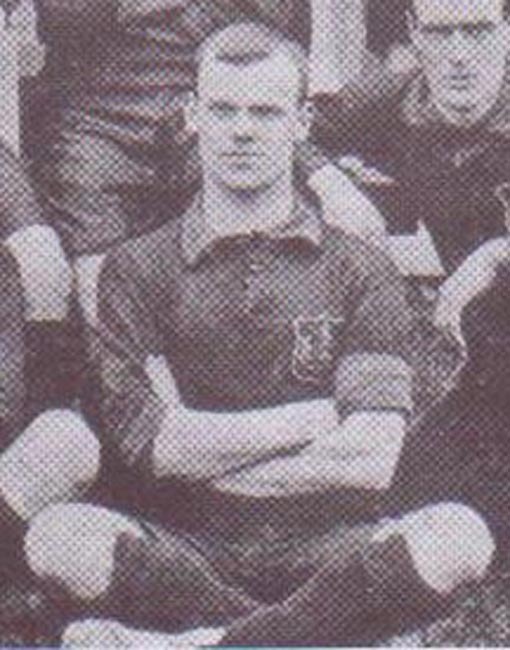 He started the next season as first choice Left Half but had stiff opposition from the versatile Jimmy Thorpe and Jimmy Kennedy, who had lost the Centre Half spot to Tom Hynds, but once more Henderson showed his resilience and came back to take the Right Half spot for the last seventeen games of the season but opted to join First Division Preston North End in July 1908. He managed seven League appearances before joining his younger brother Bill at Clapton Orient in May 1909. He scored four times from Left half in his only season with Orient, his only goals in his career, and made twenty-six League appearances and one in the F.A. Cup. He returned north to Non-League Rochdale in June 1910. He had spells with South Liverpool and Rochdale Pioneers but he had a long association with Rochdale, making almost two hundred appearances before retiring in December 1919. He stayed with the club as Trainer under Leeds City War-time guest Jack Peart until July 1930.